Talented international students from all over the world are seeking the best education, wherever it takes them. Whatever role your organization plays in the academic field, Akorbi is prepared to help you reach a global academic audience. Our translation and interpretation staff communicate fluently in more than 150 languages. If your organization educates, employs, or offers services and products to international students, Akorbi has solutions for you. Akorbi’s groundbreaking ADAPT platform is simple yet powerful software that centralizes your organization’s multilingual needs. Your entire database of translated content is available on ADAPT in real-time with data management and administrative tools for previous, current, and upcoming projects. Akorbi offers rapid completion of academic transcription and interpretation, so when a world-renowned professor gives a seminar at your organization, Akorbi can have the seminar translated into multiple languages and available on your website right away. When you add new content to your primary language website, Akorbi automatically discovers and translates the content to all of your multilingual websites. Akorbi offers a full spectrum of translation and interpretation services on a single, simple system, for every task in every language. 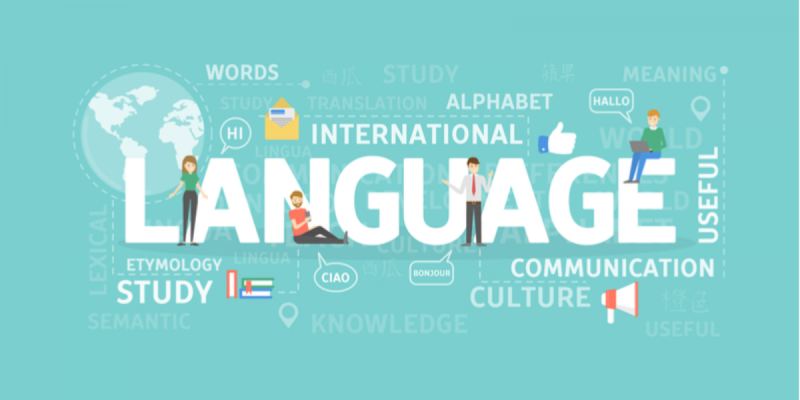 Read on to discover the many ways that Akorbi can help your organization speak any language needed. Telephonic Interpretation service in more than 150 languages, available on cell phones as well as landline phones. In-person Interpretation services guarantee a talented interpreter for your academic needs, scheduling syncs seamlessly with Outlook and Apple calendars. Video Interpretation service is available for live as well as recorded academic seminars and educational materials. For privacy and security, end to end encryption is available. Text message and email translation services are perfect for modern academic life, so your organization is ready to meet the needs of the 21st century student in any language. Document and web content translation services interface seamlessly with software systems on Windows as well as Apple OS, so your academic transcription materials are easily accessible. Enhanced Machine Translation service provides quick, cost-effective translation using specialized and technical terminology that is specific to any academic field. With innovative, 21st century technology and a complete spectrum of multilingual services, Akorbi is ready for the modern academic marketplace. Talented students are seeking an international education, so speak their language with Akorbi. Contact Akorbi today to discover how we can help open your organization to the world.